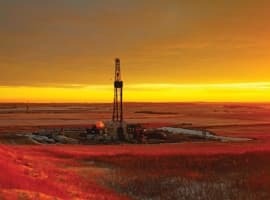 Natural gas is increasingly being viewed as one of the most important sources of fuel in the coming decades. 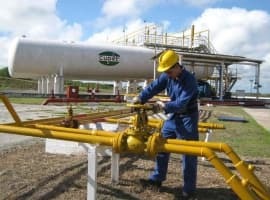 That is why Royal Dutch Shell, an oil major, made a huge bet on liquefied natural gas (LNG) when it decided to purchase BG Group, which has major holdings in LNG projects in Australia and East Africa. But what if the industry’s expectations for the growth in LNG demand are wildly optimistic? At issue is how deep governments around the world cut their carbon emissions in an effort to slow climate change. Natural gas does offer some climate benefits over coal as a source of electricity – it burns cleaner and releases less carbon dioxide. CTI concludes that there is a cost threshold past which LNG projects will be unnecessary. Normally markets balance out depending on supply and demand, but in a carbon-constrained world, the market maxes out at a certain carbon limit. So, any planned capacity beyond that limit will be forced out of the market. And since buyers will choose the lowest cost options first, once the “carbon budget” is filled with cheaper LNG, the more expensive LNG is forced out. 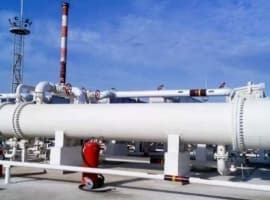 CTI zeros in on a specific price beyond which LNG projects will be stranded, and it is equivalent to the cost of delivering LNG to Japan for $10 per million Btu (MMBtu). Low-cost projects that can come in under that level will likely find buyers. But carbon limits will make any expensive projects above the $10 threshold unworkable. Still, that leaves an enormous volume of unneeded LNG. Dozens of companies scrambled to draw up plans to develop LNG terminals when prices were high. 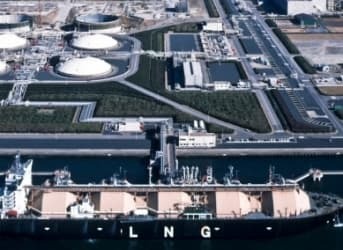 CTI says that $283 billion of new LNG projects over the next decade may not move forward if their prognosis is correct. That includes $82 billion worth of LNG in Canada, $71 billion in the U.S., and $68 billion in Australia. These projects won’t be needed given limits on carbon. Of course, given the long lead times to build up LNG export facilities, that money has not been committed. And unlike, say, oil or coal production, LNG projects usually line up buyers before they move forward with construction. That means there is less of a risk that the market will suddenly disappear on them. Companies can avoid being left with stranded assets and huge financial losses by simply not moving forward with an unnecessary project. On the other hand, many LNG developers may be working with entirely different demand scenarios than CTI, ignoring the looming threat of carbon restrictions. That could put them and their shareholders in danger if they decide to commit billions of dollars to high-cost LNG projects. Yet, if policymakers around the world fail to take action to reduce global emissions, the market for LNG could be much larger than CTI predicts. In fact, that could be the scenario which the industry is betting on. Is Russia Ready To Make A Comeback?